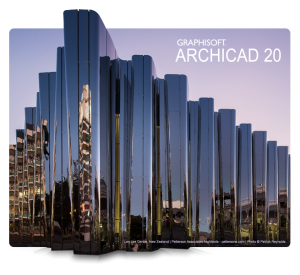 Starting today, ArchiCAD® 18 is available! 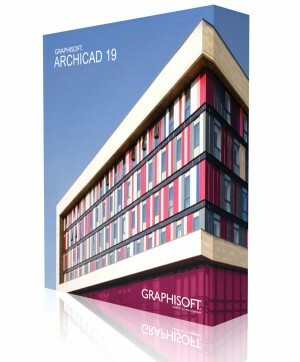 You can download the fully functional 30-day trial version of ArchiCAD 18 at MyArchiCAD.com. Download it and it will give you an easy to follow pathway on which you can get some hands-on experience with the premier BIM design tool for architects. 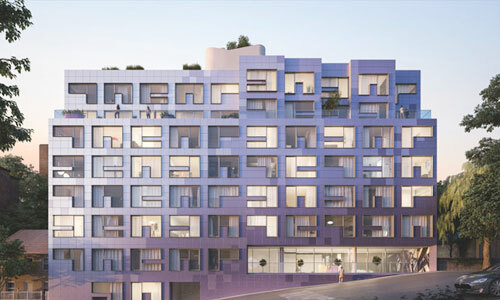 The industry-leading BIM software solution from GRAPHISOFT for architects and designers delivers many innovations that smooth out the BIM workflow. It comes equipped with a highly sophisticated rendering engine, CineRender, powered by MAXON’s Cinema 4D. Try out the new Integrated Revision Management workflows found in ArchiCAD 18 that tracks and automatically documents changes to the building model. 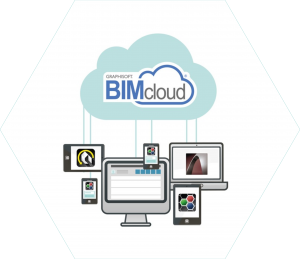 Discover the power of GRAPHISOFT BIMcloud® Integration and unlock the true potential of BIM. BIMcloud integration makes it possible for your team to work with several contributors collaborating on the same BIM data. ArchiCAD 18 is fully integrated with the GRAPHISOFT BIMcloud®, and offers industry-first, real-time BIM collaboration regardless of the size, location or setup of the collaborating team. Once you’ve downloaded your trial version, you’ll have 30 days to work with the Improved PDF-based data exchange, which incorporates BIM-related intelligence and data hierarchies into PDF files, establishing PDF-based smooth workflows for a wide range of stakeholders in the AEC process. You’ll find OPEN BIM and IFC-based workflow improvements in ArchiCAD 18 including BIM Collaboration Format (BCF) and be able to unlock GRAPHISOFT BIMcloud® Integration. This enhancement to ArchiCAD brings to reality the true potential of BIM. I really like the program and l would like to have it installed in my computer,please help me out…..